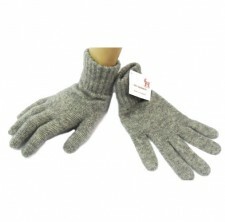 Are you looking for Cashmere gloves? Well at Gretna Green we have a great range for you to choose from, and you will be spoilt for choice as our ladies cashmere gloves are available in a great range of colours and styles. 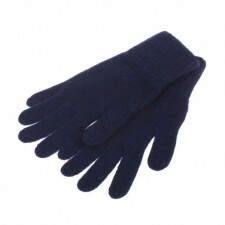 Do you want to buy the finest quality Cashmere Gloves? Well, you don't need to look any further as we stock Johnstons of Elgin and The Scarf Company cashmere gloves both of which you will love and are made in Scotland, along with our own Berrydale range. 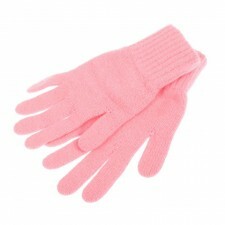 Whichever you choose you are guaranteed a fabulous product with these women's cashmere gloves. If you are you looking for a particular colour of gloves, maybe to go with an outfit? We hold a great range of colours in stock for you to choose from and should suit everyone. 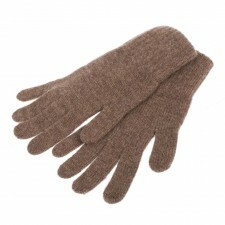 Our ladies wool cashmere gloves come in one size to fit all! Just what you are looking for? 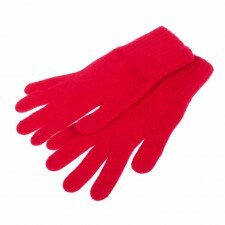 Great Value Womens Cashmere Gloves. Our ladies cashmere wool gloves are fantastic value for you to buy and make a great gift idea and are sure to keep your hands lovely and warm during the cold winter months. With our women's cashmere gloves available in so many vibrant and wonderful colours, they are sure to brighten up your outfit on those cold winter days! Do you want 100% cashmere gloves? At Gretna Green, our ladies cashmere gloves are all made from 100% cashmere and are perfect gloves to keep your hands warm and are fantastic value for money!! To compliment your gloves why not take a look at our range of luxurious cashmere scarves and our wonderful ladies cashmere wraps! Some fantastic gifts all at great prices from Gretna Green!